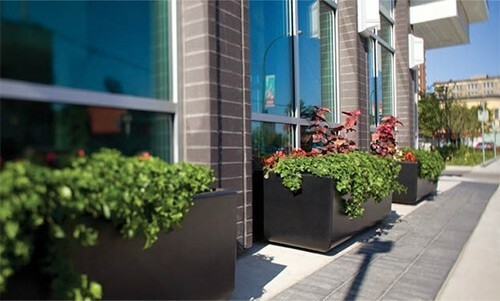 Continually raising the standard in commercial, industrial and retail ground maintenance is a priority of our team. 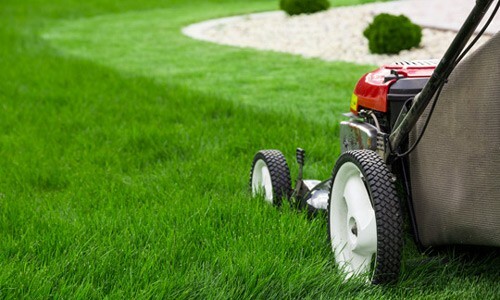 We accomplish this by ensuring regular lawn mowing, adequate fertilizers and weed control application on your lawns. 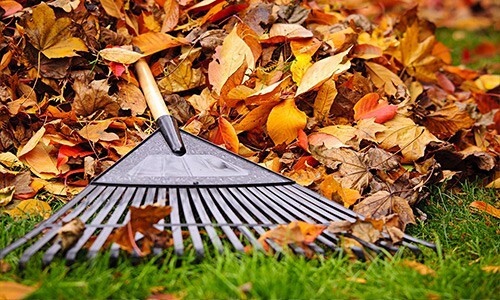 We are adept at staying ahead of the game in regards to landscape upgrades by constantly adapting your existing landscape with ever-changing trends. 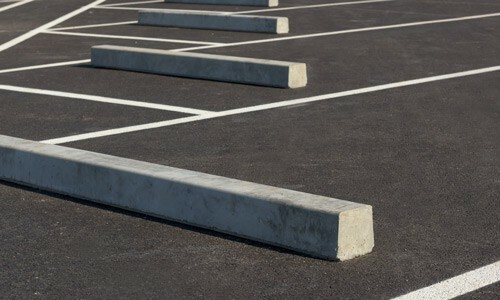 We have extensive knowledge and experience with parking lot sweeping, as well as defining crisp line painting to keep your property safe and looking sharp.